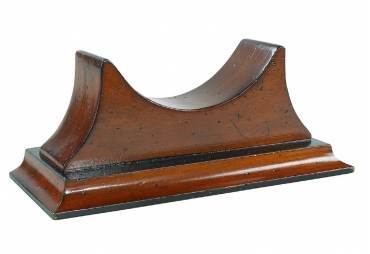 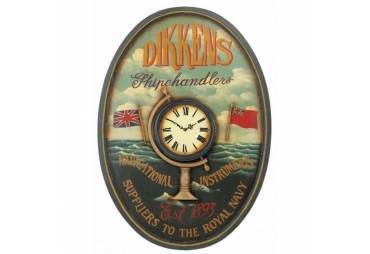 A ship chandler is known for being a retail dealer for ship supplies . 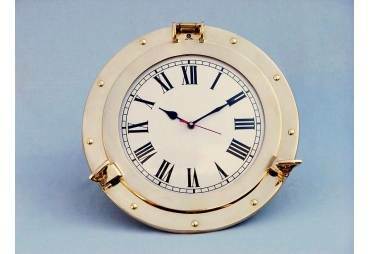 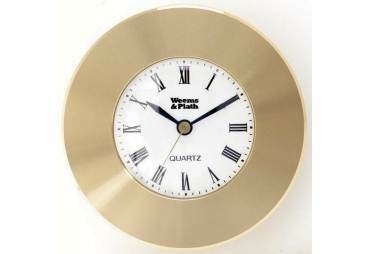 Represented on this clock is Dikken, a company established in 1893, who served as the supplier to the British Royal Navy's nautical instruments. 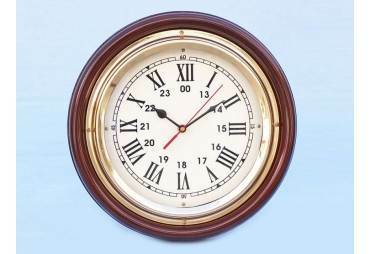 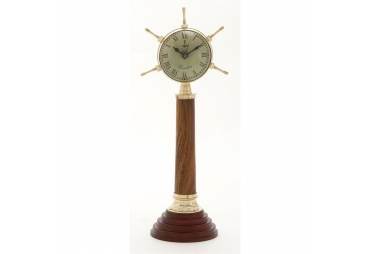 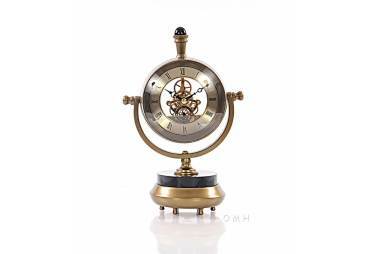 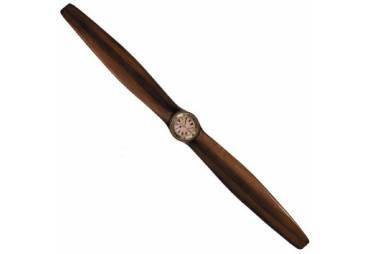 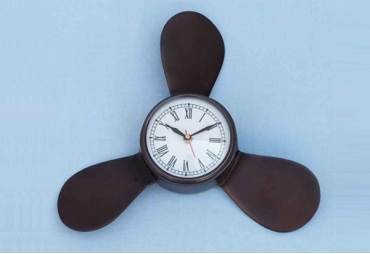 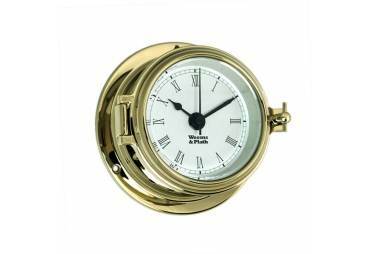 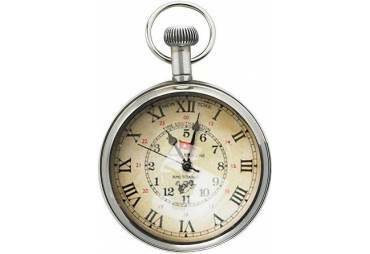 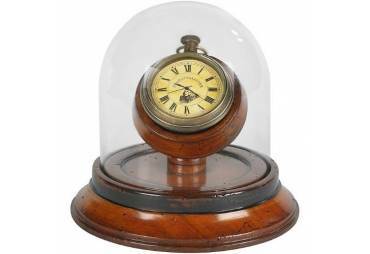 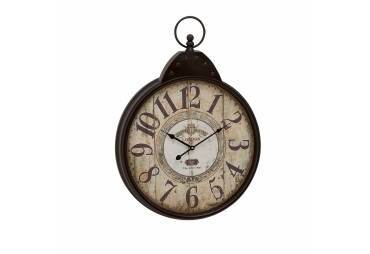 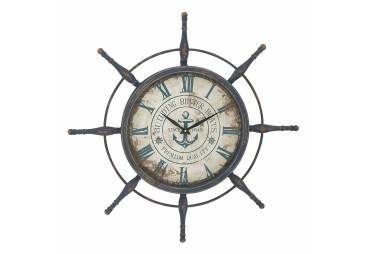 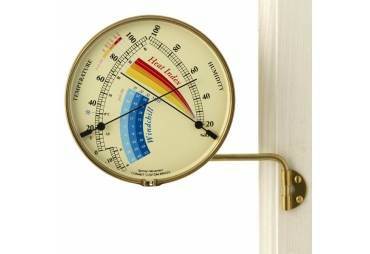 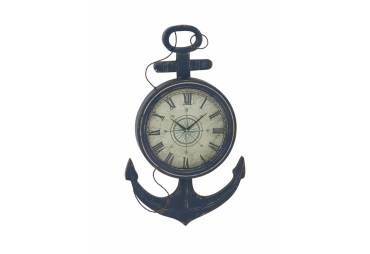 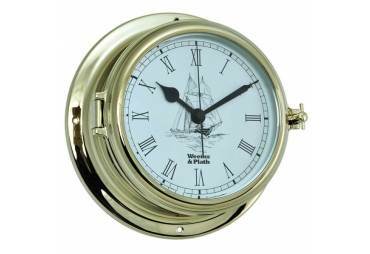 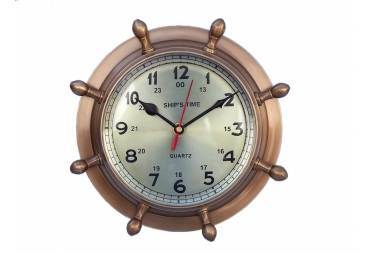 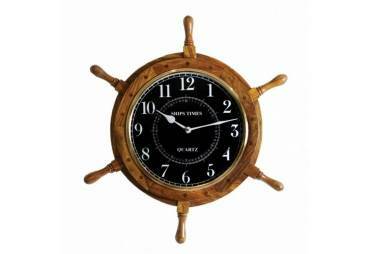 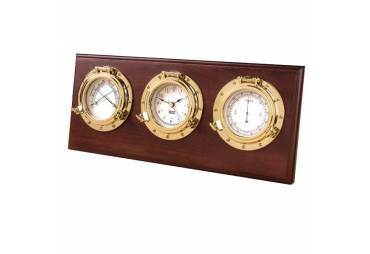 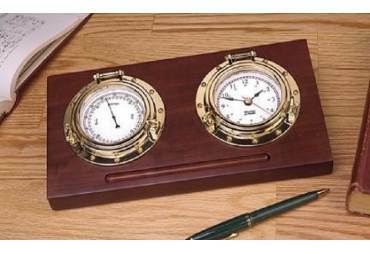 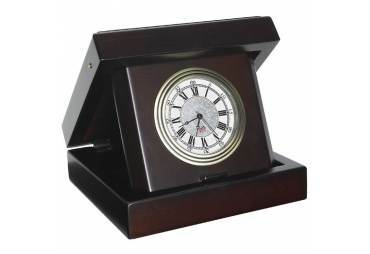 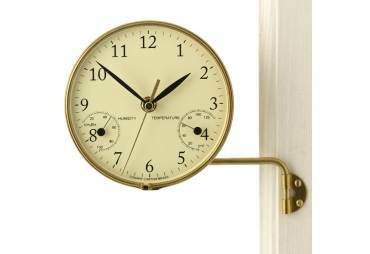 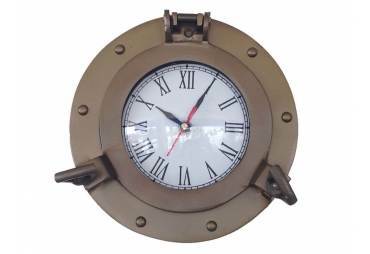 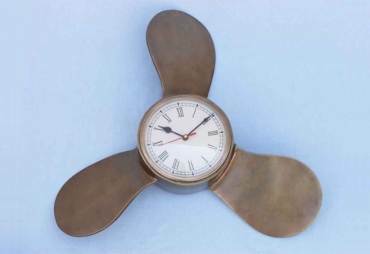 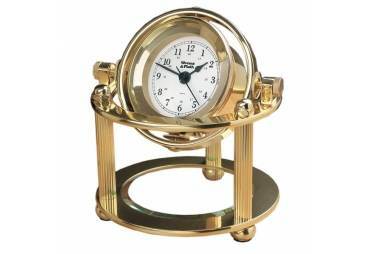 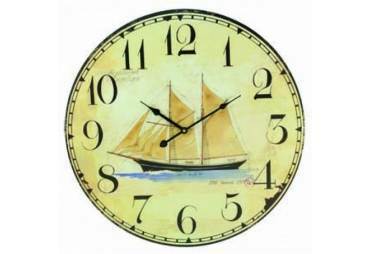 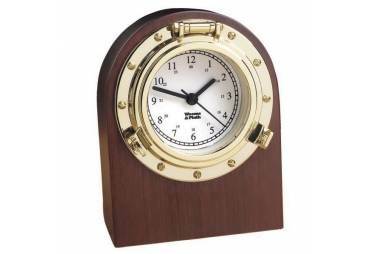 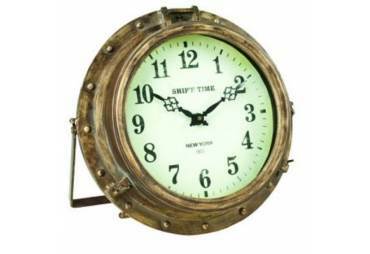 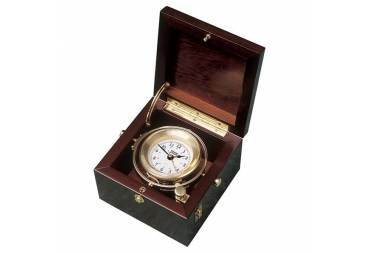 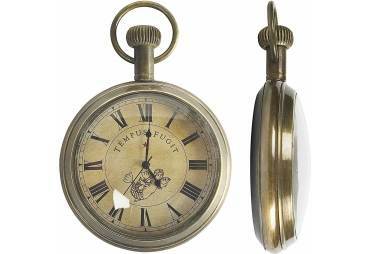 This nautical clock is a must for anyone with an appreciation for nautical history.